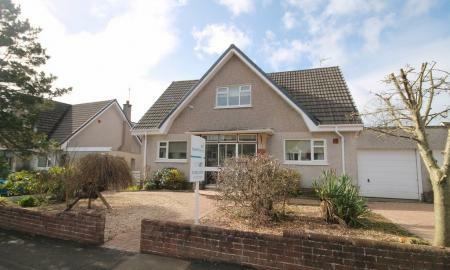 A fantastic 4 bedroom detached villa in Alloway, offering flexible space. The accommodation comprises of a modern fitted kitchen, 4 bedrooms with master En suite, bathroom with 3 piece suite and shower over bath, lounge and a separate dining room. Externally there is a double garage and extensive gardens to the rear. Further benefits include gas central heating and double glazing. 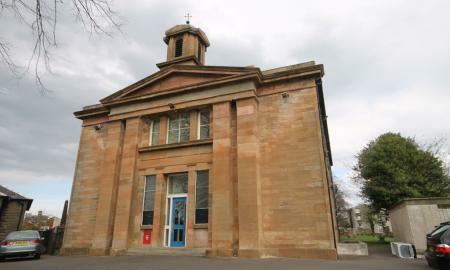 Situated in a popular location for schooling and easy access to the town. View early to avoid disappointment. 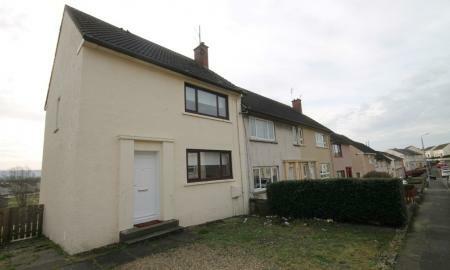 Martin & Co are delighted to bring this quality 2 bedroom, part furnished ground floor conversion to the rental market. Situated in a most sought after location with front & rear gardens and patio. This spacious property forms part of an exclusive collection of family homes set in a quiet semi-rural location just a short distance from the popular village of Coylton. It would suit the professional couple/small family and offers excellent accommodation across two levels. In detail the subjects compress vestibule, reception hall, lounge with patio doors to garden, modern kitchen, cloaks/wc, four bedrooms ( master-en suite shower) separate family bathroom. 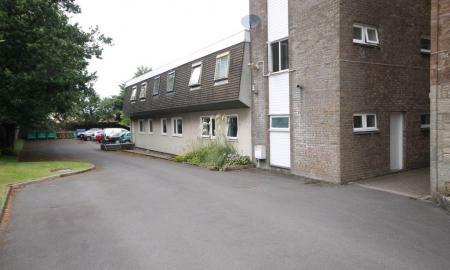 There is a communal private parking area and easily maintained gardens to front and rear. 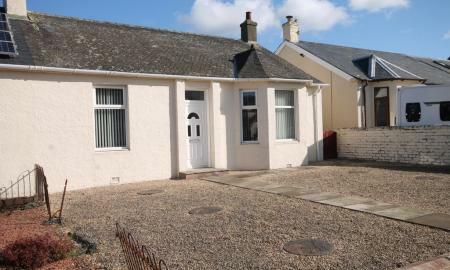 Martin and Co are please to present this unfurnished 2 bedroom semi detached bungalow in an excellent residential area, with neat landscaped gardens and private parking. 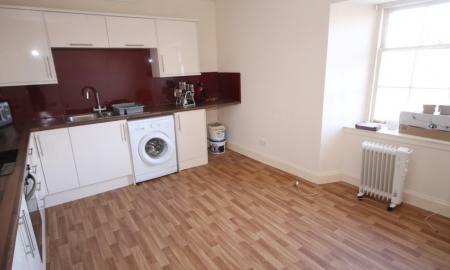 This first floor, unfurnished, 2 double bedroom flat provides the luxuries you would expect. The property is on the secluded side of the development. 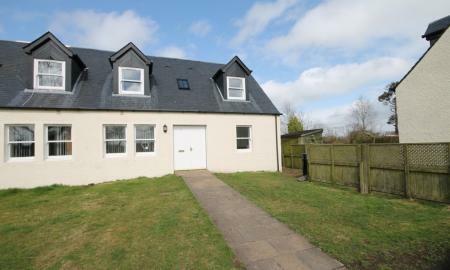 Located close to the Town Centre yet removed from the hustle & bustle and minutes from the unrivaled River Ayr Walks. 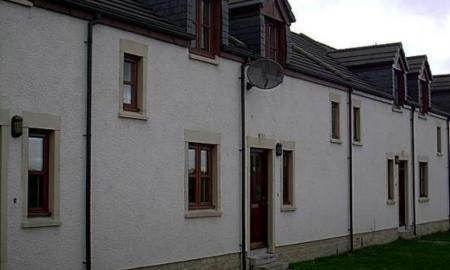 A 3 bedroom end Terrace property in the village of Drongan. the accommodation comprises of 3 bedrooms, large lounge. Kitchen to the rear and bathroom with 3 piece suite and shower attachment. To the rear there is a large garden space, in addition there is Gas central heating, double glazing and Street parking at the front. With easy access to neighbouring towns view early to avoid disappointment. 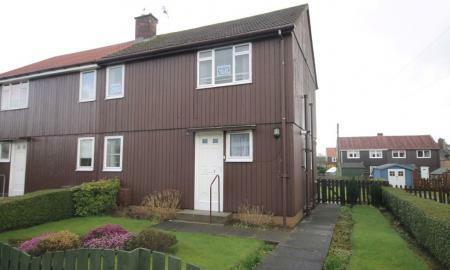 A lovely 3 bedroom semi detached ex local authority in the popular town of Maybole, the property sits within close proximity of transport links and schooling. The accommodation comprises of 3 bedrooms, bathroom, large living room with space for dining. A fitted kitchen with a range of wall and base mounted units. In addition there is Gas central heating, double glazing and a fantastic rear garden which is one of the largest in the development. For travel the train station is within easy reach view early to avoid disappointment. This one bedroom sea front apartment is offered on an unfurnished basis with private parking. 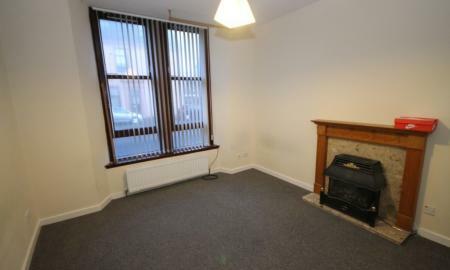 This ground floor three bedroom cottage flat is in a prime location. The kitchen is modern whilst having a range of base and wall mounted units. The bathroom is offered in neutral tones and has a large walk in shower All bedrooms are well proportioned. The living room is front facing and is of good size. Further benefits include GCH, double glazing, and full enclosed front and rear gardens. 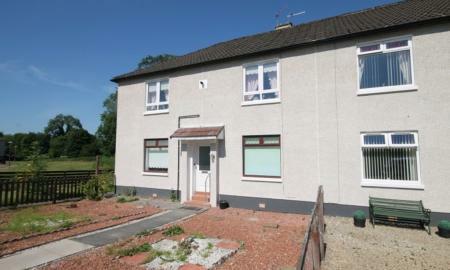 Situated in a popular residential area of Kilmarnock, the property is in a convenient location close to the town centre. Kilmarnock Town Centre also has a range of amenities including supermarket and retail shopping, while the train station has a regular service to Glasgow. The M77 allows for easy commuting to Glasgow and beyond. Martin & Co are pleased to offer this bright and airy 2 bedroom first floor flat, convieniently positioned at the top end of Ayr high street, on the door step of a vast array of local amenities, shops and transport links. A well presented 2 bedroom apartment which offers space and convenience with a wide range of amenities to hand. 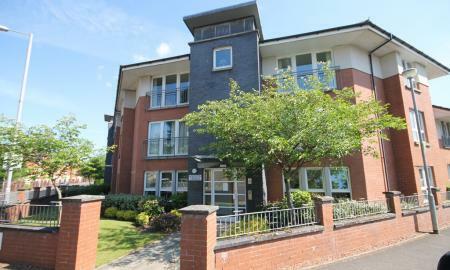 The apartment offers flexible accommodation and sits on the preferred first floor of this development. 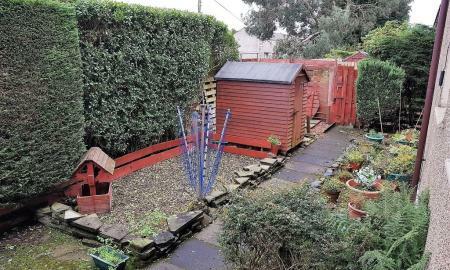 A rarely available 1 bedroom unfurnished mid terraced house, with neat gardens and set within a quiet cul-de-sac is fantastic value for money. An attractive upper one bedroom apartment in this church conversation, conveniently placed for local amenities. the accommodation comprises of a large lounge, double bedroom, a modern bathroom with shower over bath. A fully fitted kitchen with a range of wall and base mounted units. 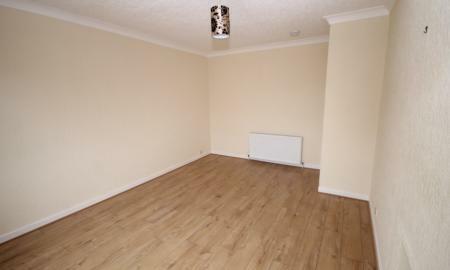 In addition the property benefits by having Gas central heating and parking at the front. 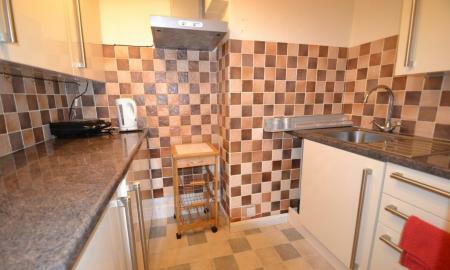 Martin & Co are pleased to present this one bedroom, ground floor, fully furnished apartment. 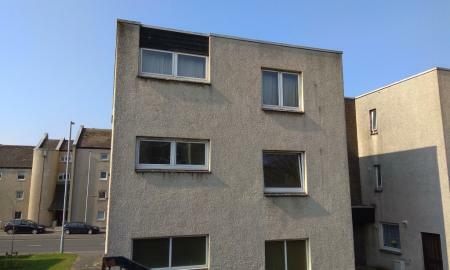 Martin & Co are delighted to present this furnished one bedroom upper flat within commuting distance of Ayr town centre. The property enjoys excellent access to all local amenities and major travel routes. 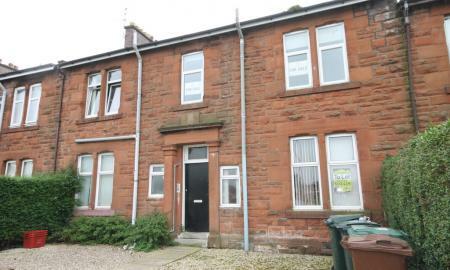 Martin & Co are pleased to present this furnished, 1 bedroom upper flat in a popular residential area of Kilmarnock. 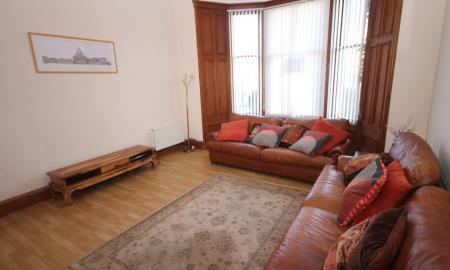 It is well presented and enjoys excellent access to all local amenities and major travel routes. This first floor flat has been fully refurbished and is in wonderful condition through out with a contemporary internal finish. The accommodation offers 2 bedrooms with a spacious living room and an attractive bathroom with 3 piece suite. Further benefits include GCH, double glazing and security entry.